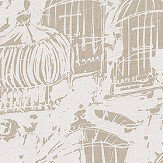 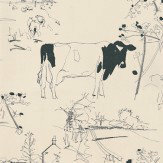 The designer Belynda Sharples brought to us by the Art of Wallpaper - with her love of the countryside and inspired by the scenery of Norfolk. 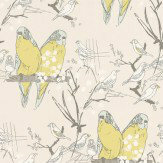 We have added some new animals to this collection - Pigs and adorable Budgies. 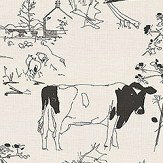 Belynda Sharples from The Art of Wallpaper - a very individual, unique style with quirky designs of Cows, Sheep, Countryside, Chickens and more... in hand sketched and painted effects. 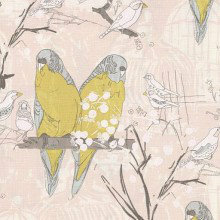 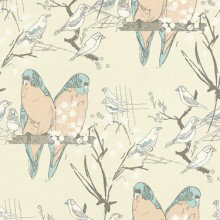 Animal designs for sophisticated living.